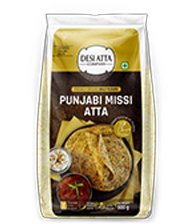 A connecting thread that binds our country together is our love for Atta. 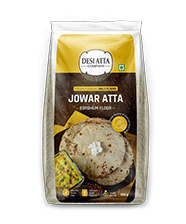 From Chapati to Poori, from Parantha to Thepla, our love of Atta crosses the barriers of language and religion, bringing us together in a wonderful way. 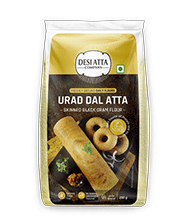 We understand this love. 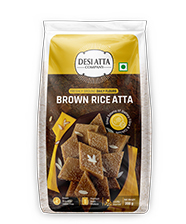 We celebrate it. 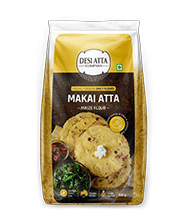 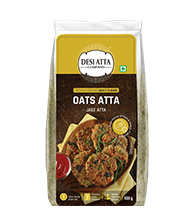 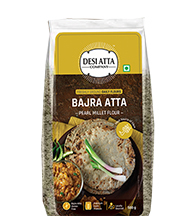 With around 50 variants of flour and flour based ready mixes from grains, millets & pulses and almost all the regions of the country, Desi Atta Company is the first food collective in India that makes it possible for you to taste the real flavors of India. 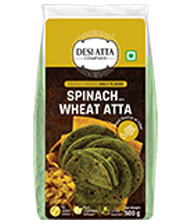 The brand offers for the diverse palate of India that caters to every community, life-stage, lifestyle and health need. 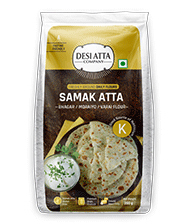 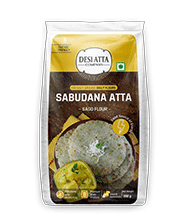 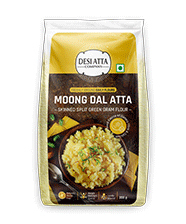 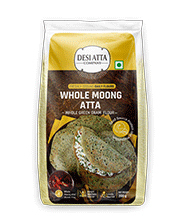 From Ganesh Chaturthi’s Modak to the Navratri’s Kuttu and Samak Atta Pooris to Gluten Free flour, Desi Atta Company brings you a wide range of products. 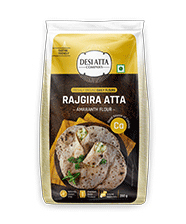 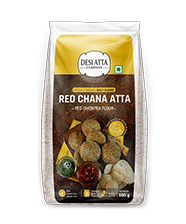 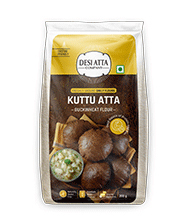 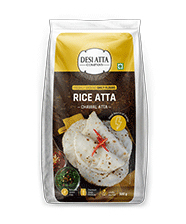 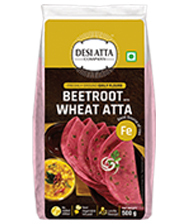 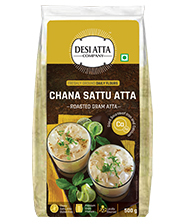 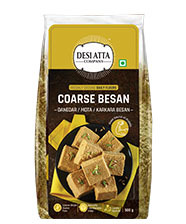 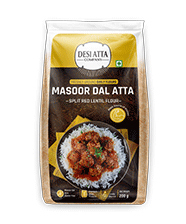 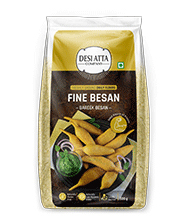 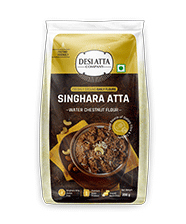 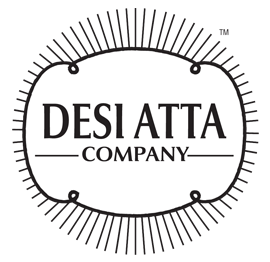 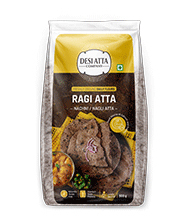 Desi Atta Company brings to table a promise, that each time you open one of our sealed packs, you’ll find nothing but the goodness of Indian values, and incredible taste.